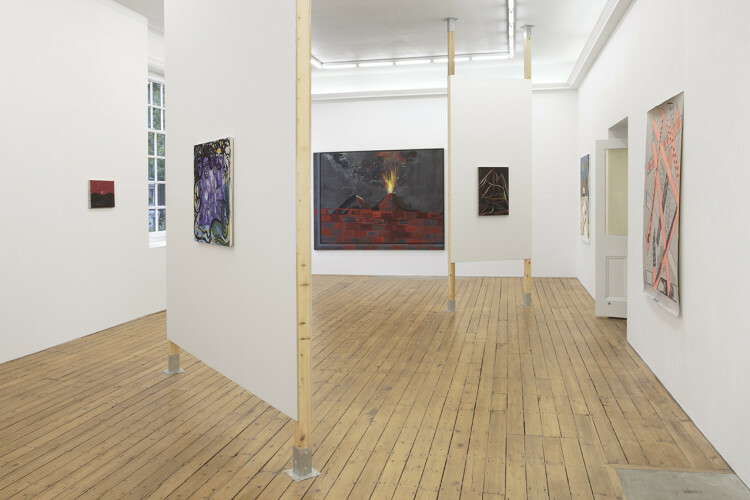 ‘July’ is a group exhibition bringing together eleven artists whose primary interest is painting. 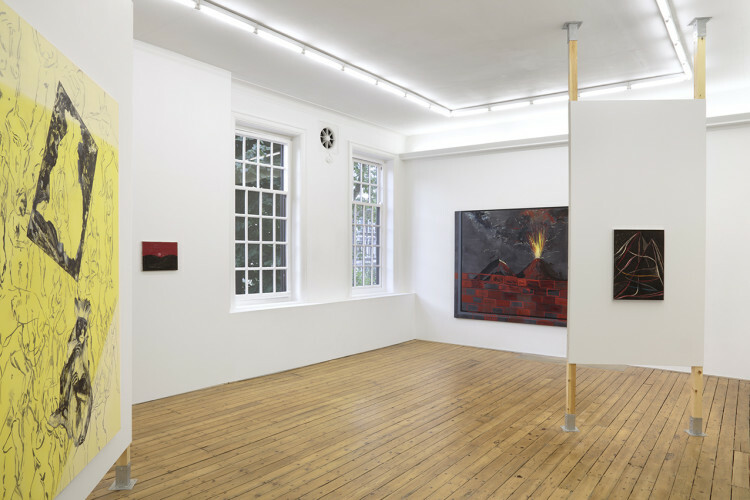 The inclusion of the American self-taught artist Forrest Bess (1911-1977) acts as a subtle linchpin evoking a fundamentally primitive and humanistic desire to create marks, symbols and images, epitomising the underlying energy throughout the show. Phillip Allen (Born 1967, London. Lives and works in London). Recent solo exhibitions include 39 Mitchell Street, London and Kerlin Gallery, Dublin (both 2013); The Approach, London (2011). Forrest Bess (Born 1911, Bay City, Texas, USA, died 1977). 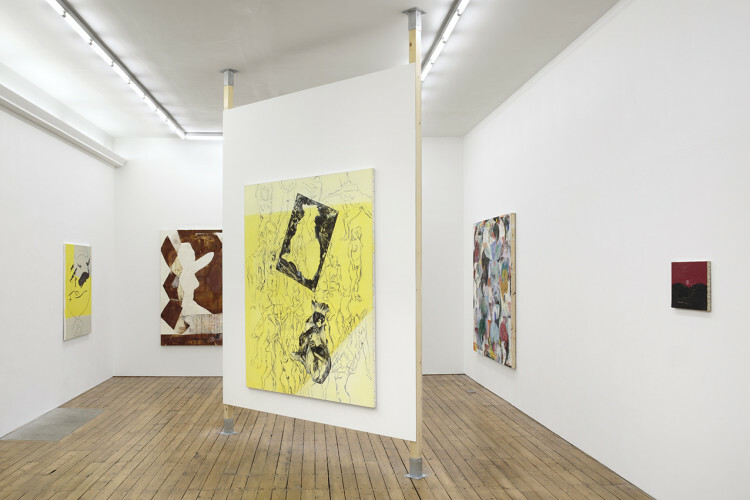 Selected exhibitions include Whitney Biennial, Curated by Robert Gober, Whitney Museum of American Art, New York (2012); Hammer Museum, Los Angeles (2013). Vittorio Brodmann (Born 1987, Ettingen, Switzerland. Lives and works in Vienna). 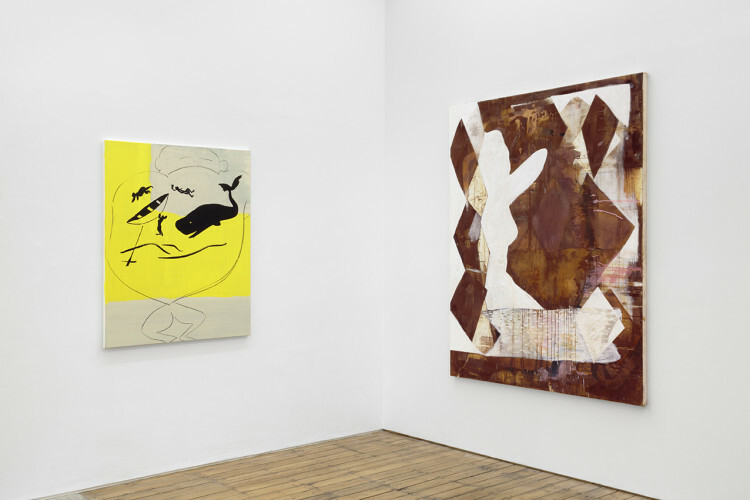 Recent solo exhibitions include Leslie Fritz, New York (2013); Galerie Gregor Staiger, Zurich (2012). Stuart Cumberland (Born 1970, Wokingham, UK. Lives and works in London). 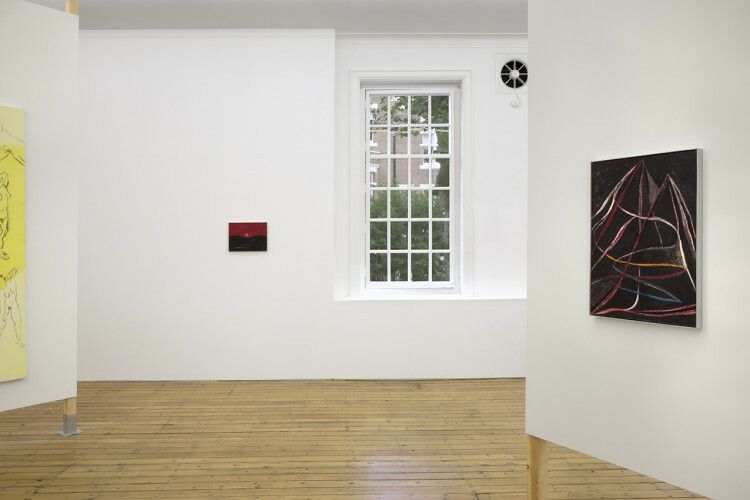 Recent solo exhibitions include The Approach, London (2011); Bloomberg Space, London (2009). Clive Hodgson (Born 1953, Nottingham, UK. Lives and works in London). 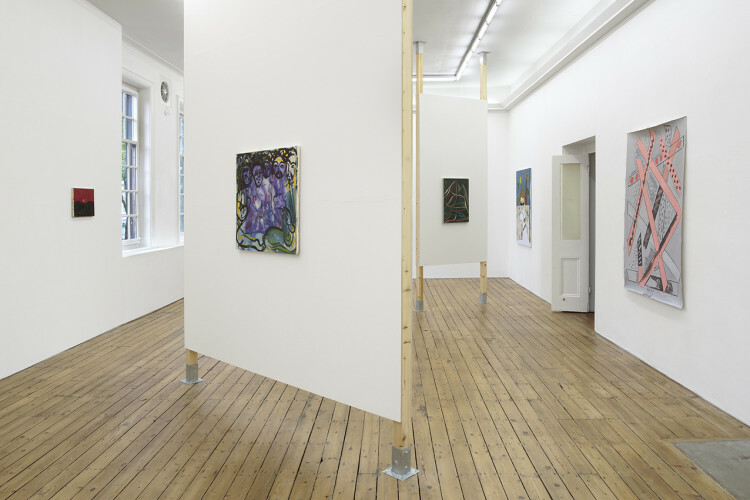 Recent solo exhibitions include White Columns, New York (2013); 42 Carlton Place, Glasgow, UK (2011). 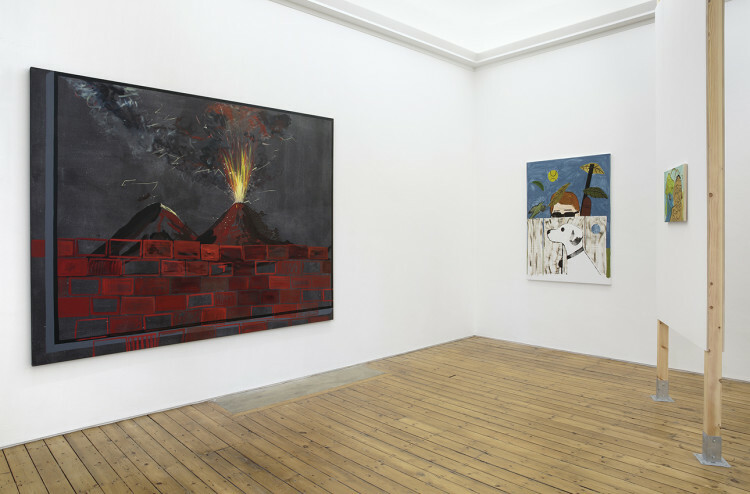 Gallery, London and Johan Berggren, Malmö, Sweden (both 2013). Alastair MacKinven (Born 1971, Clatterbridge, Canada. Lives and works in London). 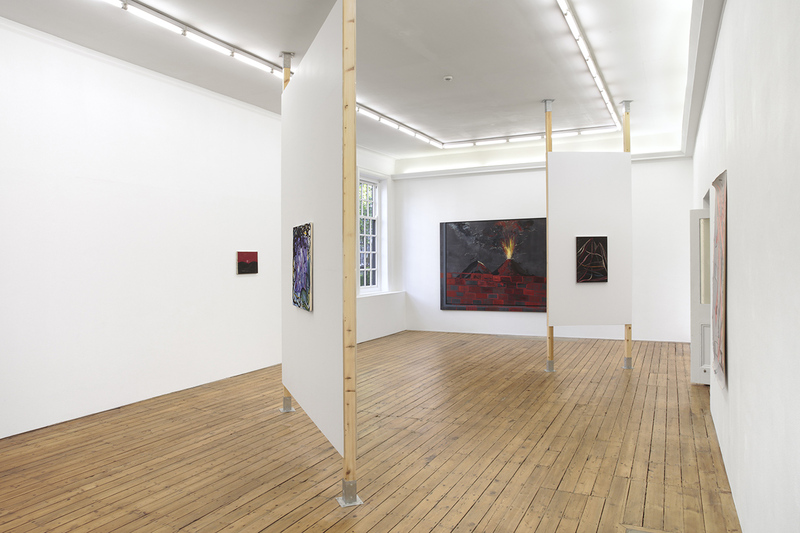 Recent solo exhibitions include Peles Empire, London (2013); City of London Art, London and Lismore Castle Arts, Lismore, Ireland (both 2012); Hotel Gallery, London (2009). Lucy Stein (Born Oxford, 1979. Lives and works in London). 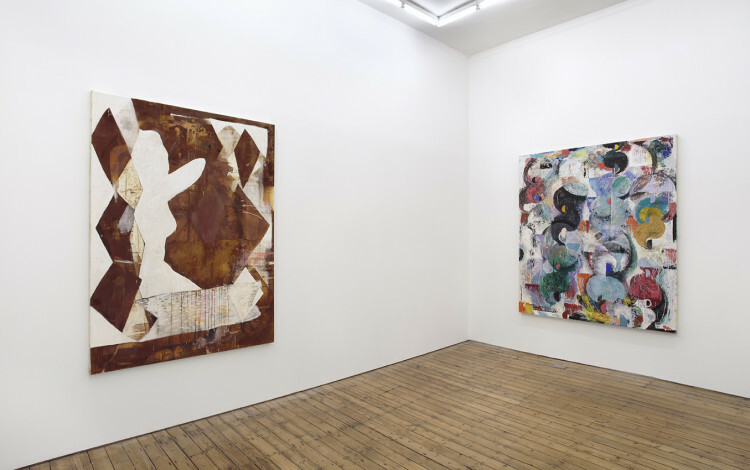 Recent solo exhibitions include Gregor Staiger, Zurich (2013); Galerie Martin Van Zomeren, Amsterdam and Gimpel Fils, London (both 2012). Walter Swennen (Born 1946, Brussels, Belgium. Lives and works in Brussels). 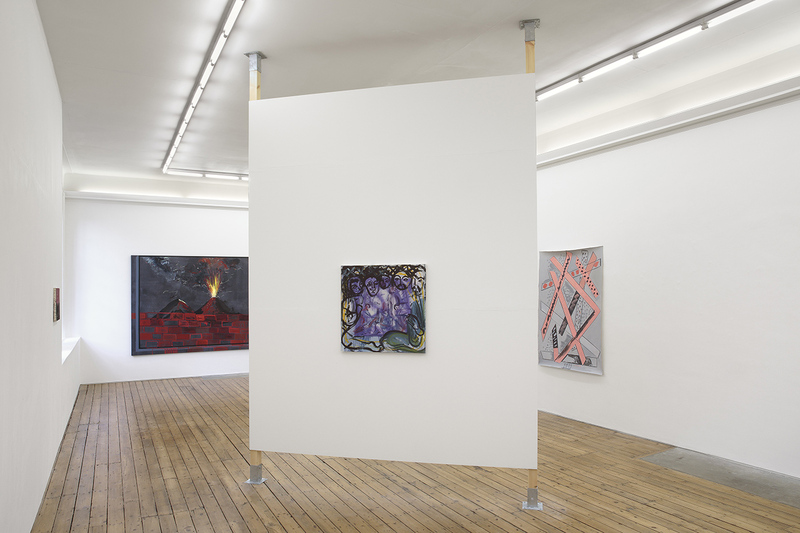 Recent solo exhibitions include Xavier Hufkens, Brussels (2014); Wiels, Brussels and Culturgest, Lisbon (both 2013); Kunstverein Freiburg, Freiburg (2012). Caragh Thuring (Born 1972, Brussels. Lives and works in London). Recent and forthcoming solo exhibitions include Chisenhale Gallery, London (forthcoming); Anthony Meier, San Francisco (2013); Simon Preston Gallery, New York (2011); Thomas Dane Gallery, London (2010). Sam Windett (Born 1977, Kent, UK. Lives and works in London). 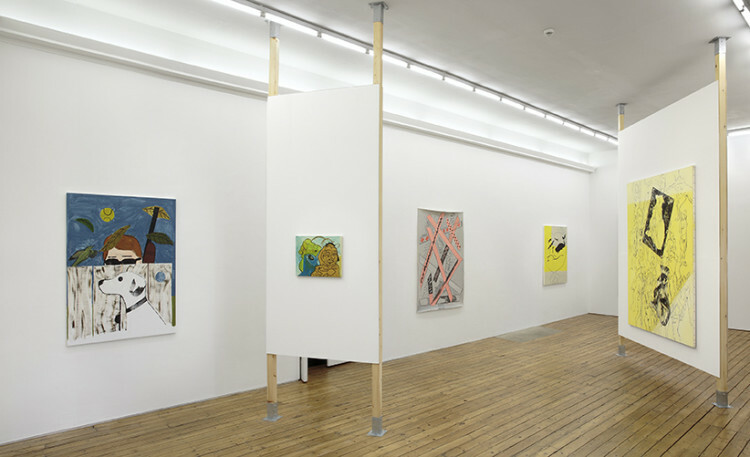 Recent solo exhibitions include The Approach, London (2014); Sies + Höke Galerie, Düsseldorf and Marc Foxx, Los Angeles (both 2010).